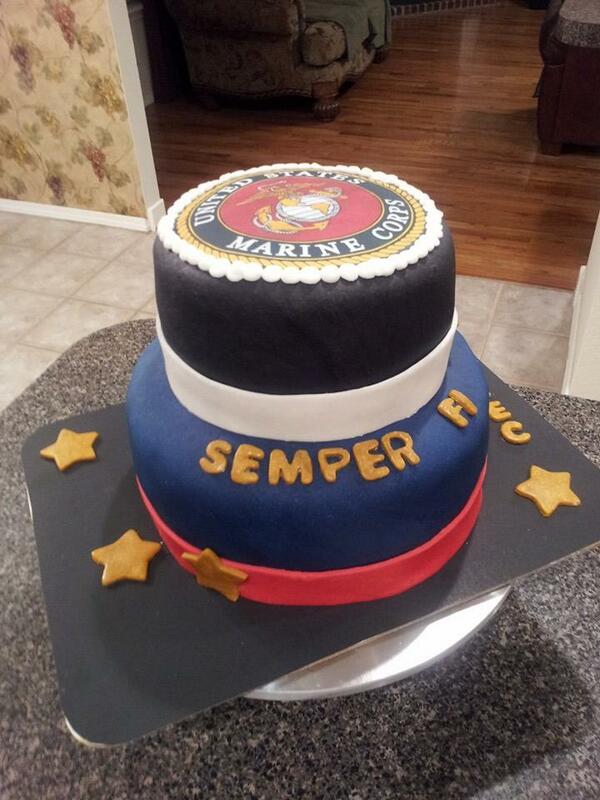 Frosted Tops will be happy to create a custom cake, cupcakes, cake pops and more for your special event. 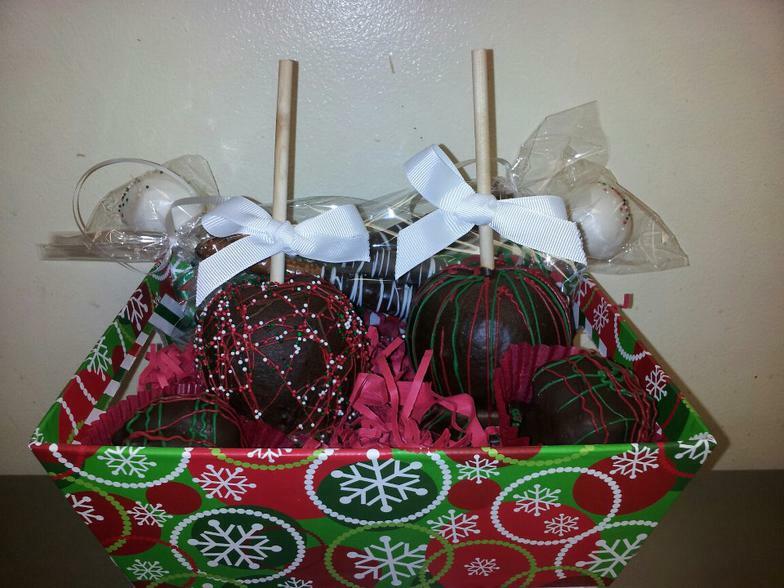 Pretzel Rods and Caramel Apples are also available. Fondant is available along with my Signature Butter Cream Frosting. Both options or a mixture of the 2 are available and made from scratch. Frosted Tops is committed to helping you have a memorable celebration and a successful event. Personal care is taken to ensure all details are covered and the order is exactly as requested. Individual attention is given to every order big/small. 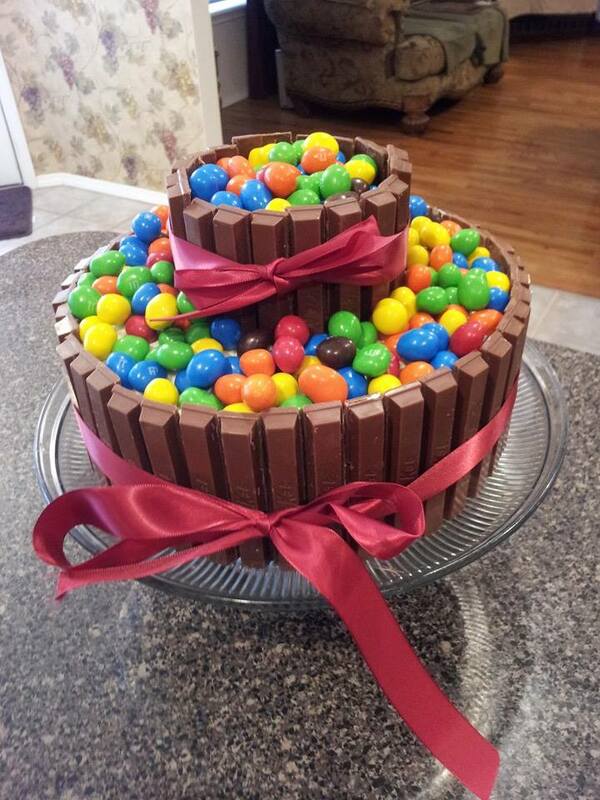 Weddings, Birthdays, Baby Showers and Baby Reveals, Anniversaries, Baptisms, Holidays and More! Frosted Tops is experienced in Coorporate and Wholesale accounts. 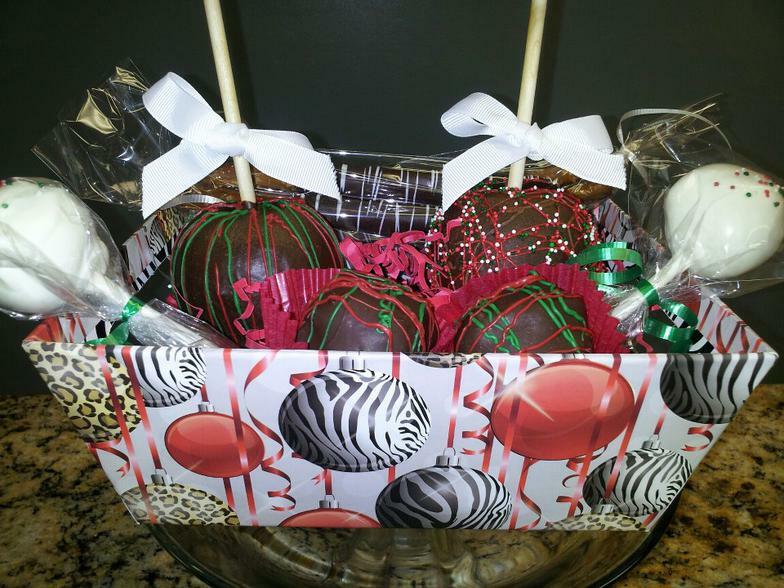 Frosted Tops can create the perfect gift baskets and edible marketing tools for your company. Quantity discounts available. Contact for details.